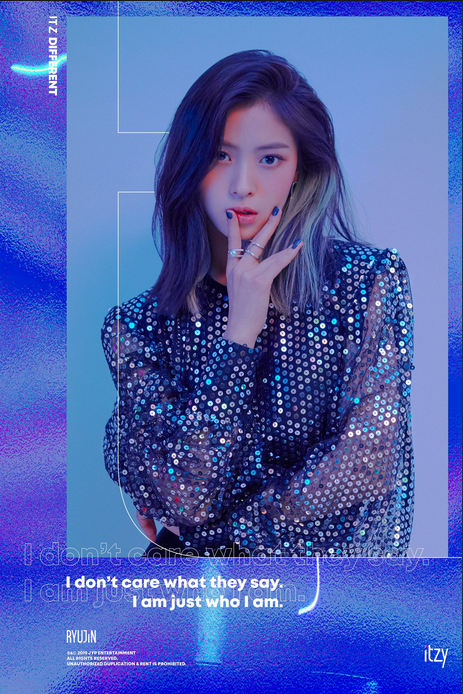 ITZY continue to feed fans, by revealing yet another set of individual image teasers, this time for member Ryujin. Ryujin has probably been the most anticipated member in ITZY. Most notably appearing in BTS’ ‘LOVE YOURSELF‘ highlight reel alongside, BTS members Jimin and J-Hope. 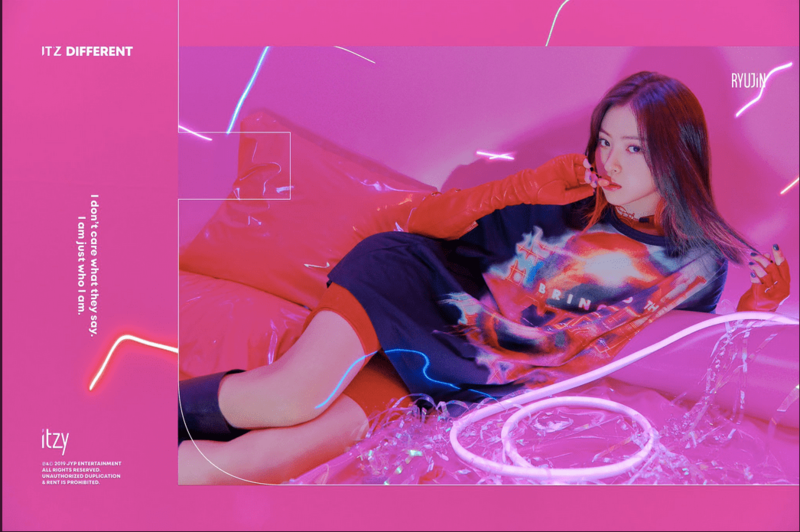 Furthermore, Ryujin had already garnered a lot of interest after placing number one in YG’s survival program ‘MIXNINE’. Although YG expressed interest in bringing her over to his agency, she’s trained under JYP for four years. Check out Ryujin’s cameo in BTS’s LOVE YOURSELF highlight reel below! What do you think of Ryujin’s individual image teasers and dancing skills? Let us know in the comments below.